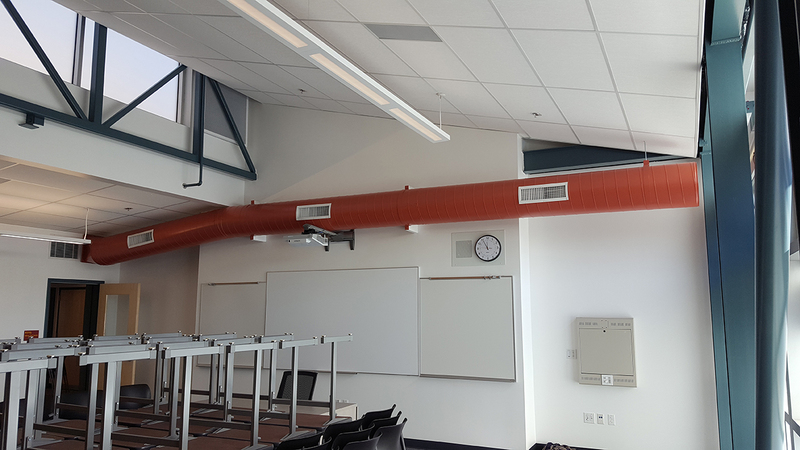 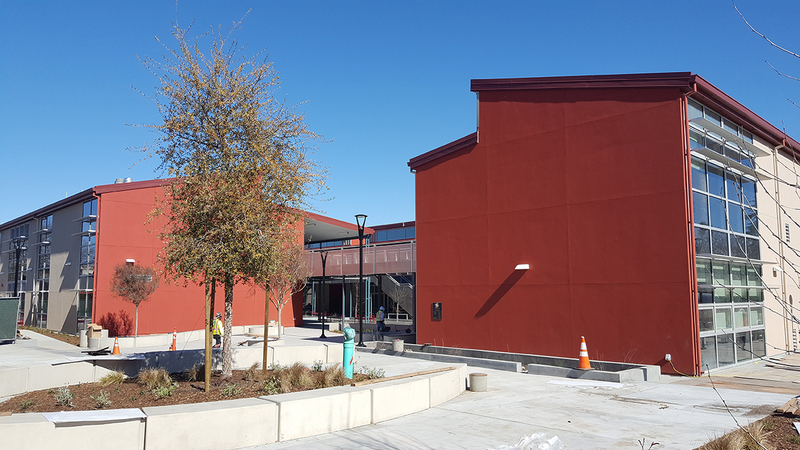 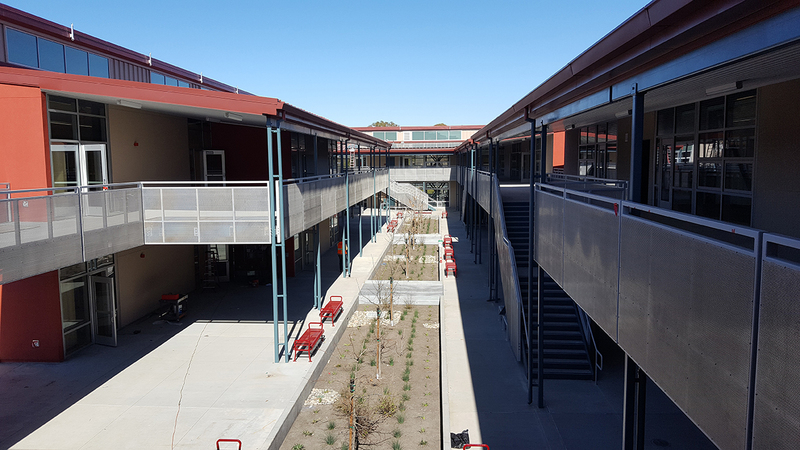 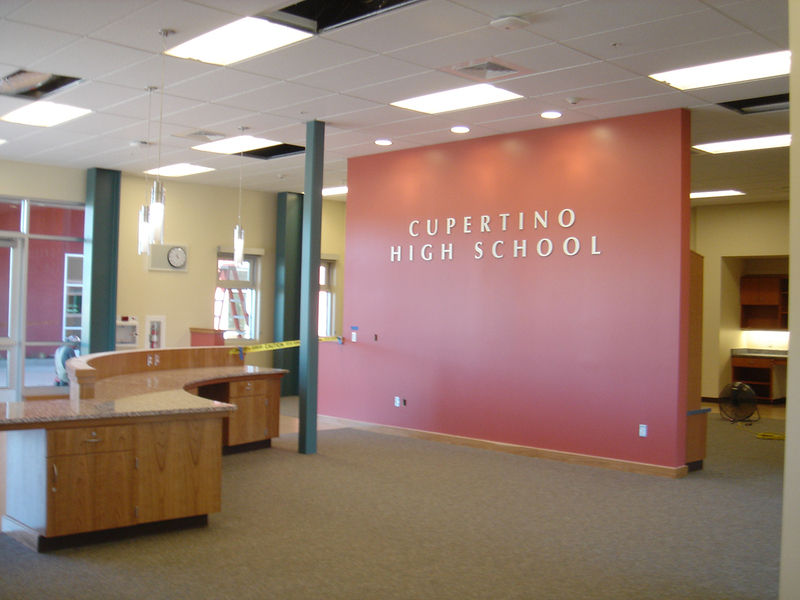 Cupertino High School – Costa Engineers, Inc.
Includes two, two-story, L-shaped classroom buildings and one two-story custom science lab building. 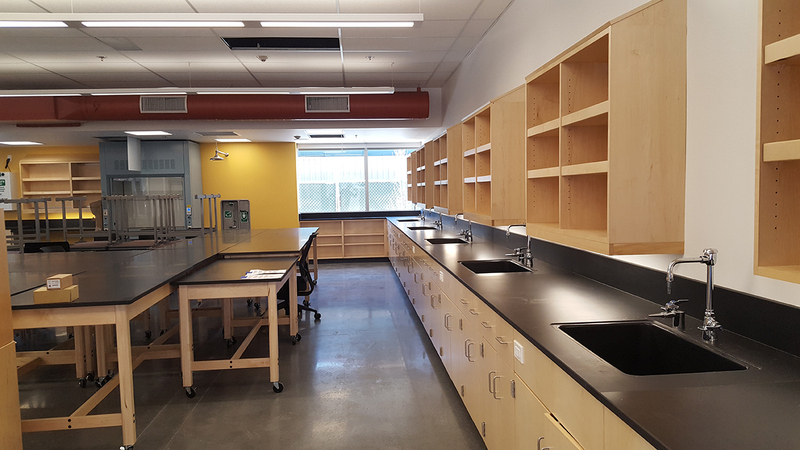 Together, the buildings include 22 classrooms, a makerspace, and six state-of-the-art 1,600 square feet science labs, all connected via balconies and arranged around an outdoor courtyard, ideal for additional collaboration space. 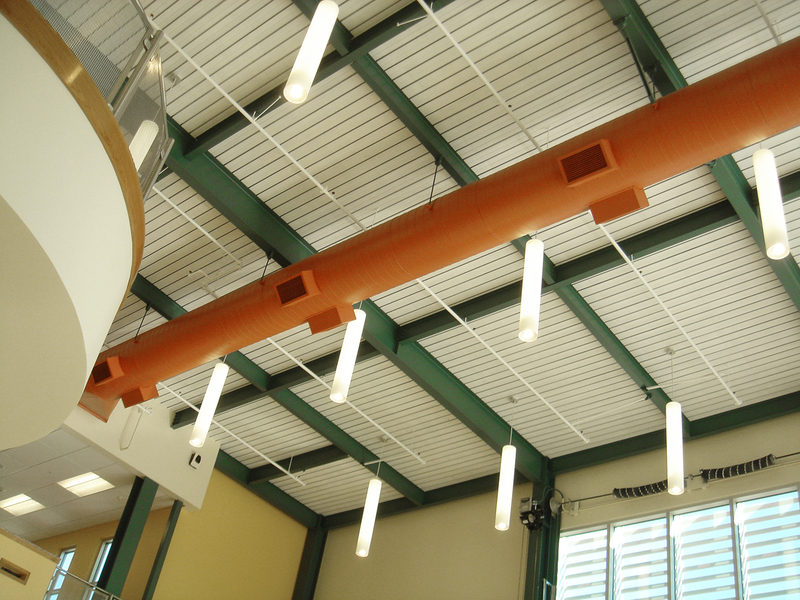 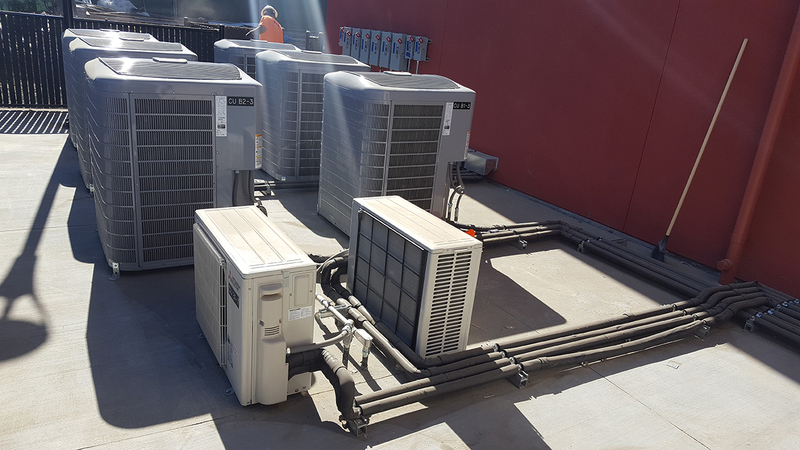 This project combined three elements of the school into one facility: the Administration & Guidance Student Services building, the library and the food service and café area. 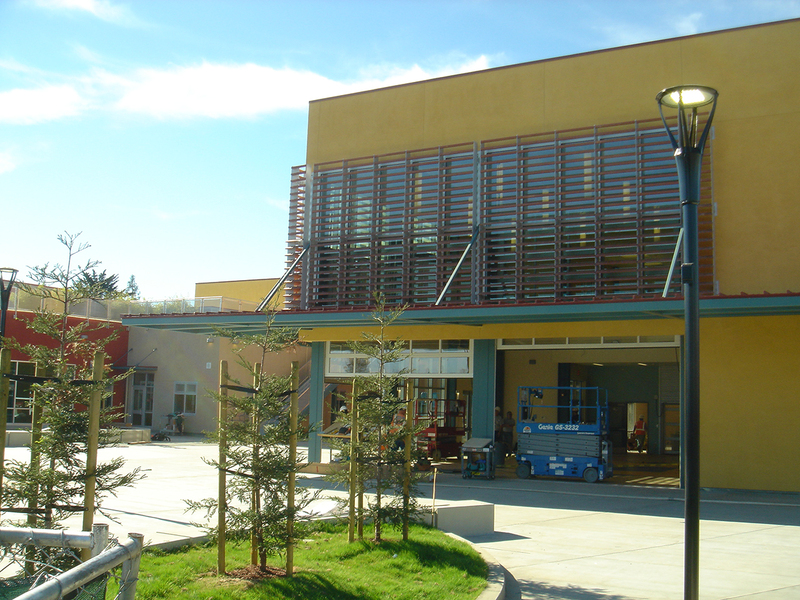 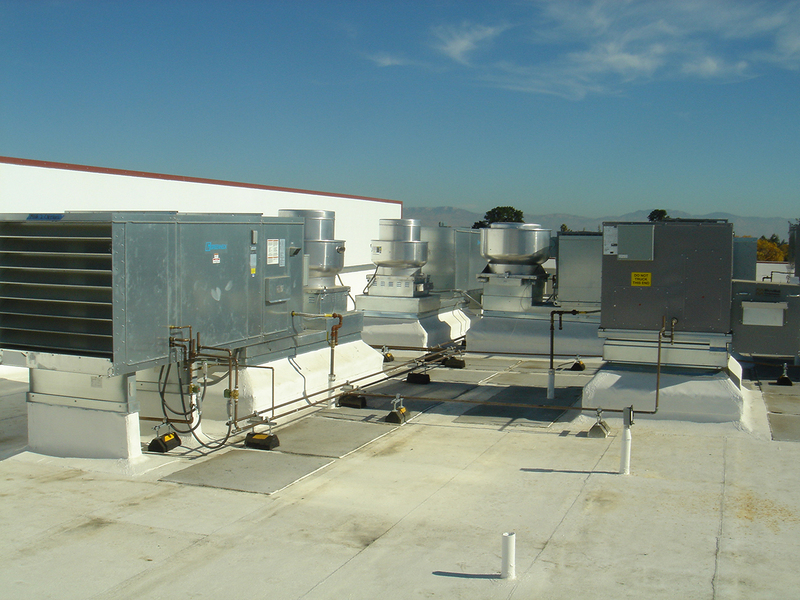 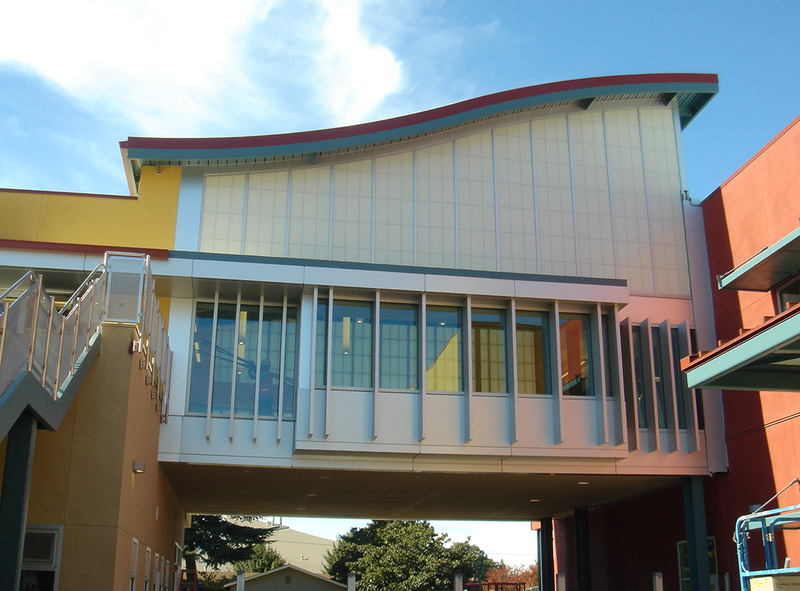 The building embraces the informal, collaborative and technology based learning that is the core of Silicon Valley culture, creates a collegiate atmosphere and is the social and academic hub for the school.